Saturday Girls tournaments on as scheduled. Please drive carefully. Sunday Boys tournaments is cancelled. The blizzard warning affects nearly all of the areas our teams are coming from. Emails will be sent to the team coaches. 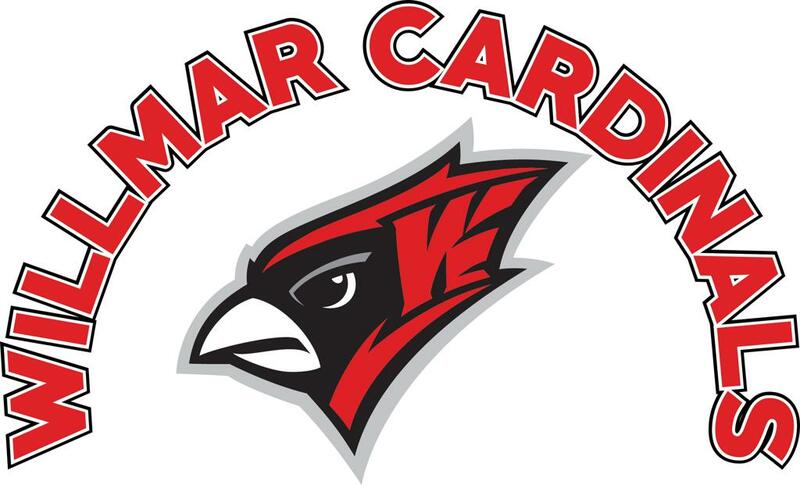 The Willmar Basketball Boosters Association (WBBA) is a non-profit organization, formed in 1995, with the primary purpose of promoting the game of basketball for Willmar school district boys and girls in grades 4-8. The WBBA program strives to provide opportunities for Willmar School District youth to learn and play the game of basketball through a traveling basketball program which promotes skill development, teamwork, sportsmanship and a positive experience. ©2019 Willmar Basketball / SportsEngine. All Rights Reserved.